Give pork a tangy, sweet flavor with our Roast Pork With Tamarind Gravy. Once you take a bite of this delicious pork recipe, you won't want to stop. 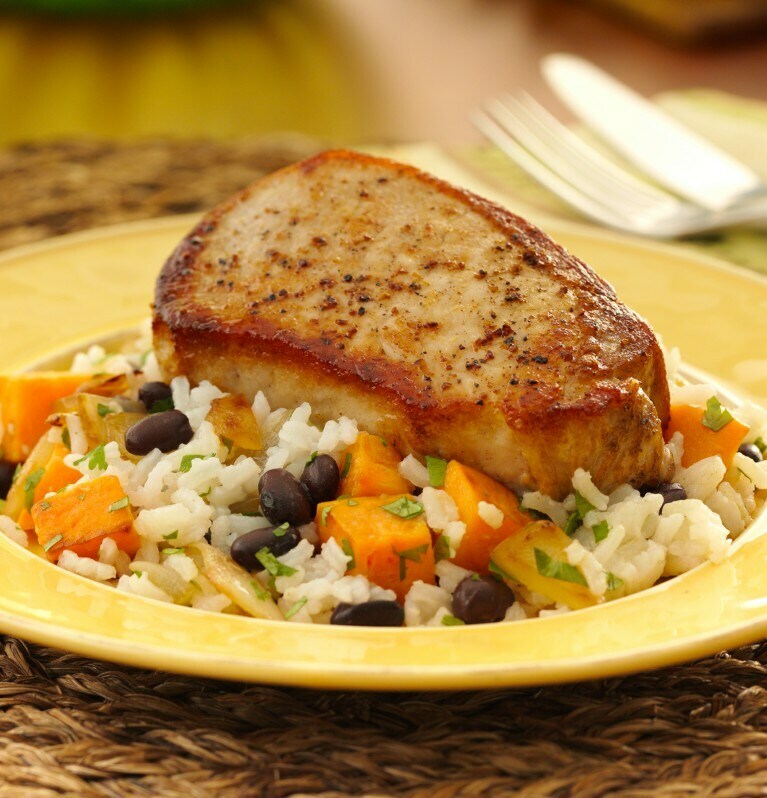 With this pork recipe, there's no need to go out when you can cook our Latin American BBQ Pork Chops at home. You'll enjoy a medley of Latin flavors on top of BBQ pork that everyone at the dining table will love.